If you show the Advanced toolbar (View, Toolbars) you can easily change views on Outlook’s folders. You can even save new views by typing over the name of the current view in the Current View field. 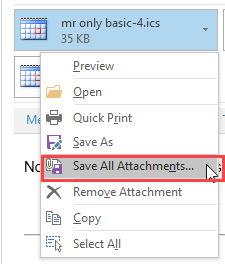 After you hit Enter or tab out of the field, Outlook will ask you if the new view is for this folder only, all folders, or shared. 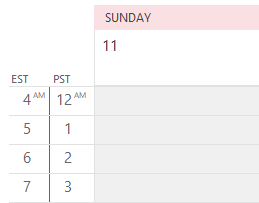 To delete views from the list, scroll to the bottom and select Define views. 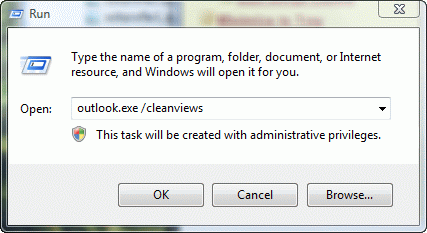 This opens the define views dialog, where you can reset default views or delete custom views. Published December 31, 2008. Last updated on June 17, 2011. 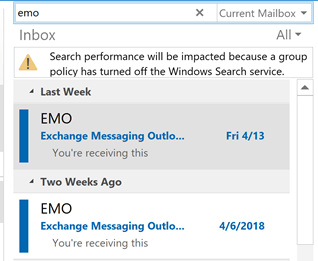 I gave nothing to click on or pull down I have NO options from which to select with the new OUTLOOK.